The Oyster Pond River is located off Stage Harbor at the southern end of Cape Cod. 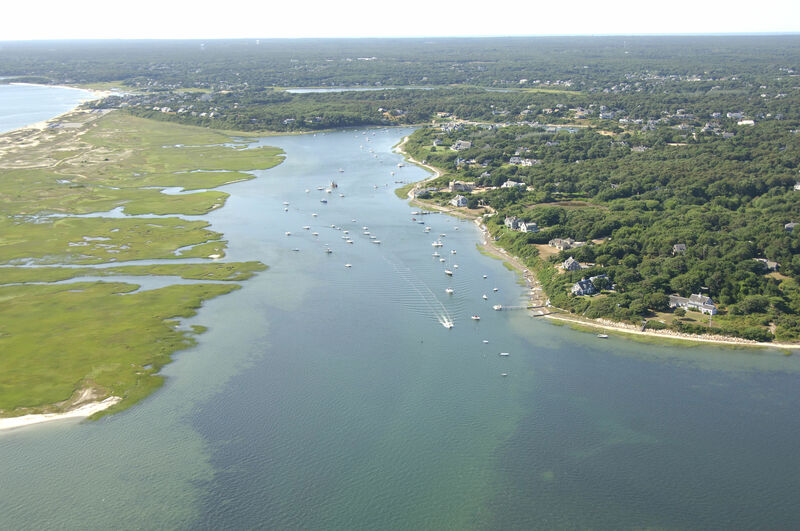 Oyster Pond River and Oyster Pond are an excellent spot to anchor for those seeking quiet or a bit more protection than is afforded by Stage Harbor. 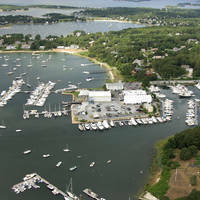 There are three marine facilities in Oyster Pond River, and anchorage is available off channel for the length of the river up to Oyster Pond. Depths in the river, however are a shallow three to five feet, so only shoal-draft boats need apply. 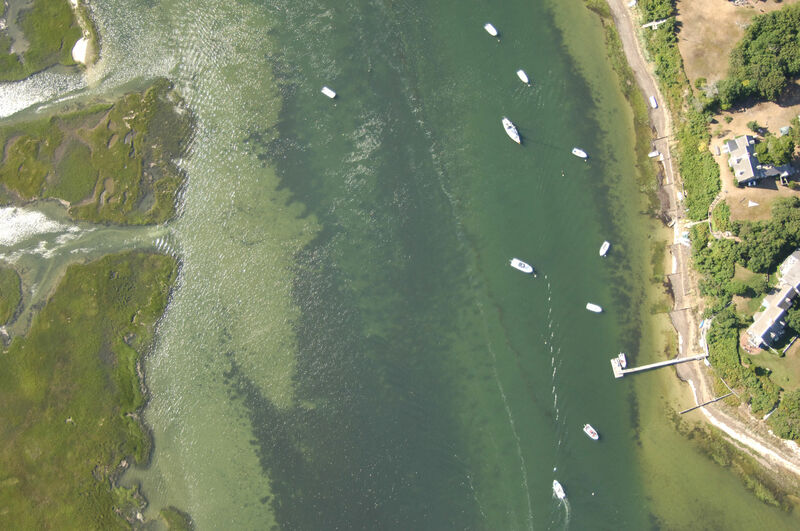 The Oyster Pond River is 25 miles north of Nantucket and 35 miles northeast of Vineyard Haven. 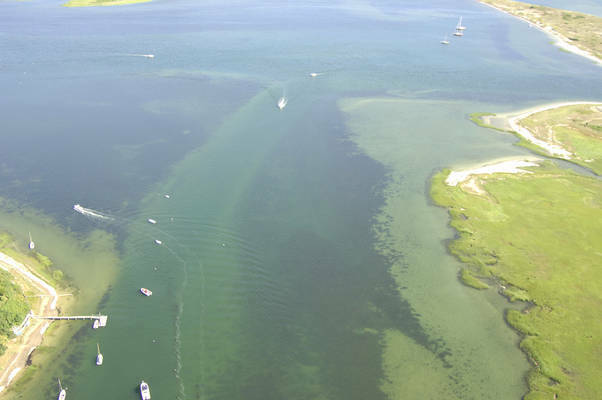 The entrance channel to Stage Harbor, which leads to the Oyster Pond River, has a minimum depth of 9.5 feet, and the channel is reliable, even during stormy weather. 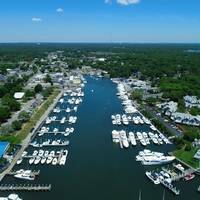 From flashing red buoy 4, set an approximate course of 60 degrees magnetic for a distance of about .4 mile to intercept red nun buoy 6. From red nun 6, make a hard turn to port, and with a close eye on the depth sounder, work your way up the river. No reviews yet! 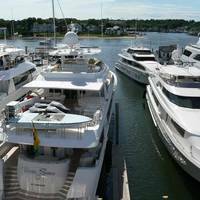 Be the first to write a review of Oyster Pond River Inlet.